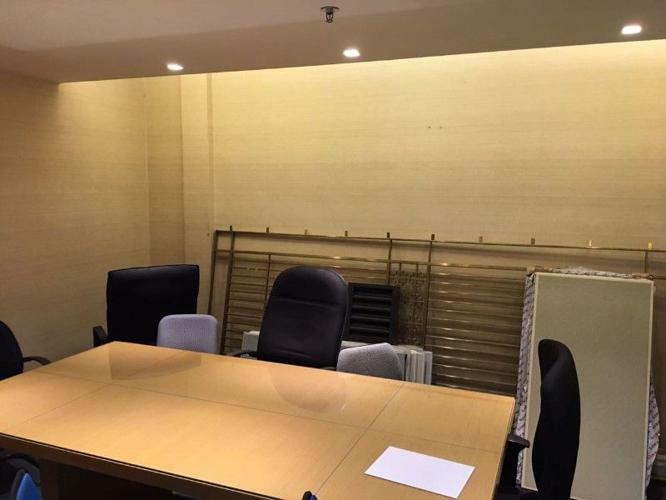 Ready to move in office for rent. 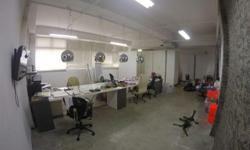 Area: approx 2000 sq ft. Central Aircon with 5 Partition offices , carpeted flooring. Yi Xiu Factory Building located at 65, Sims Avenue in District 14. 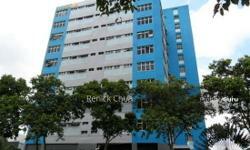 Close to ALJUNIED MRT Station (EW9) and Kallang MRT Station (EW10). 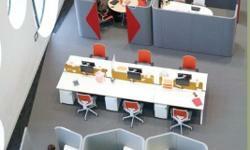 It is near to several bus stops located next to the Building . 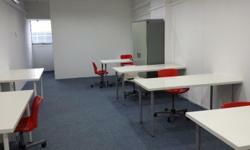 Furnished office for immediate occupation @ Yi Guang Building , Paya Lebar Road .